Hi, we are the School Council 2018-2019. 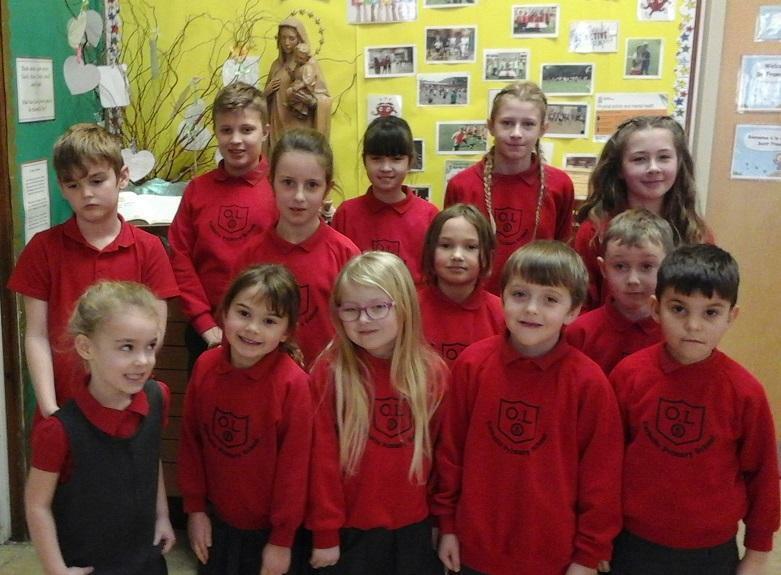 Our names are Marnie, Paige, Luke, Autumn, Reggie, Alice, Bella, Alex, William, Lottie, Elarae, Ava and Antonio. Throughout this term we have had lots of fun organising an 'Odd Socks Day' for Anti-bullying awareness, raised money for Children in Need and collaborated with staff and Governors in our Safer Schools work. Next term we are going to be focusing on the pupils view of writing in our school and how they think it could be improved. We are very much looking forward to this and will feedback our findings on here for you to see.